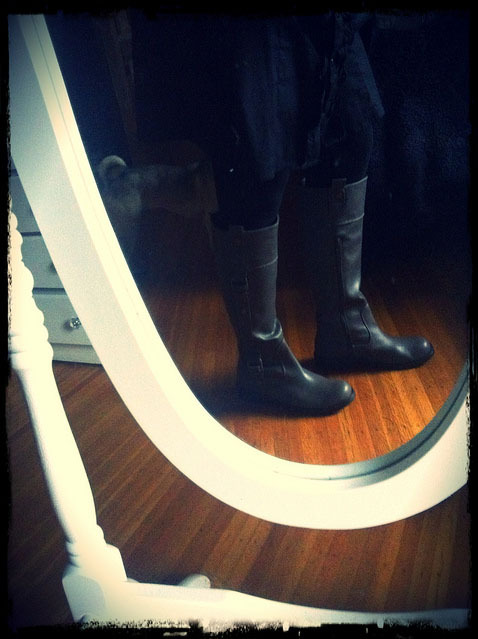 I'm feeling covetous of your boots weather - it's supposed to be 87 here today. Denver's gone a little weather nuts. Very nice! It's almost boot weather here, too.